There are 3 posts in this thread, and it has been viewed 5264 times. 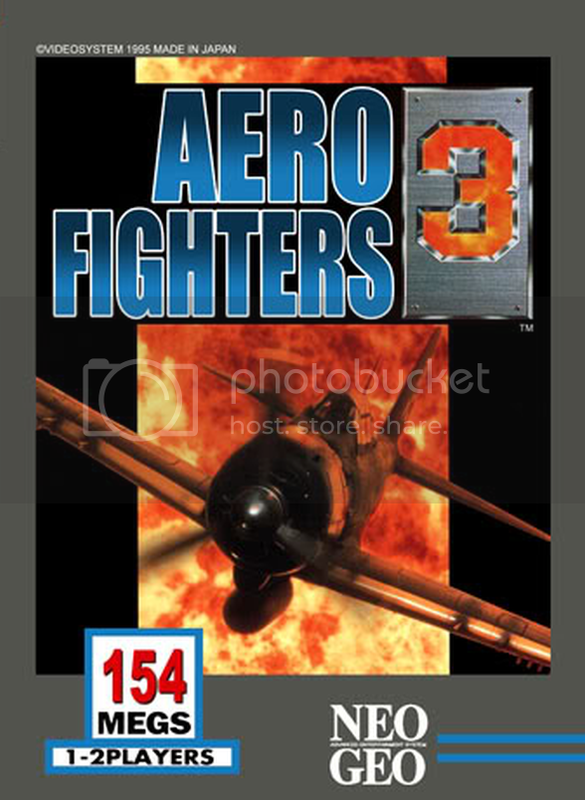 Aero Fighters 3. What do you think of it? 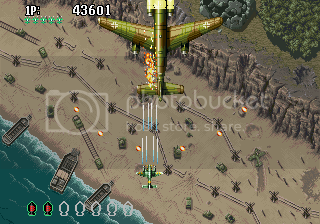 The High Score Challenge of Aero Fighters 2 was quite popular, and I'm sure that a HSC for the sequel would be in no way inferior. 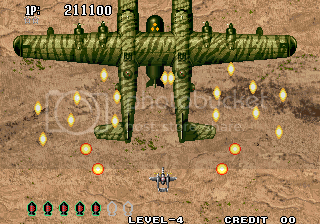 Aero Fighters 3 (Sonic Wings 3 in Japan) is a vertical-scrolling shoot 'em up arcade game released in 1995 by Video System. The objective of the game is to fly from country to country and destroy all opposition around the world before flying into outer space to combat the phantom menace responsible for the terrorism. 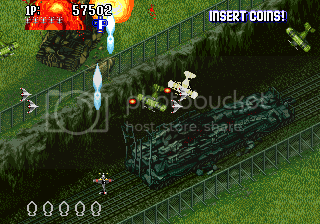 One enemy shot destroys the player's plane and releases a special power-up that the plane may have been carrying. 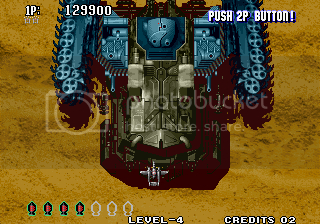 If the player's final ship is destroyed, all power-ups and extra bombs are released and can be collected if the player continues or a second player is still active and vice-versa. However, on the final mission in outer space, the player is forced to start again at the beginning of the space mission unless two players are active. As I wrote before, I suppose there's quite an interest for it. Just ask for it here in the GotW thread or get in touch with me or Priest. As you please. Though I've not played this one, I do have Sonic Wings 2 and that one is excellent. This looks like more of the same, though the visuals don't appear to be quite as good as SW2 (drab colors, static water, etc.). Video System's music sounds nearly as good, though unremarkable, as in 2. Can anyone who's played this recommend it to someone who already has SW2? It just seems so similar that I'm really on the fence about putting SW3 on my "want" list. Too bad I didn't have $30,000 because I've not played this one either. I do enjoy a good shooter though. Some of the MVS shooters are just so hard though.